Over the last few years, HP has been hard at work rebuilding its reputation, primarily through the best HP laptops – the same mobile computers that were thought dead just a few years ago. Now, thanks to everything Windows 10 and the best Ultrabooks can do, the best HP laptops have morphed into products that concentrate on design flair and svelte aesthetics rather than cheapness. The best HP laptops are, without a doubt, some of the best laptops on the market right now. 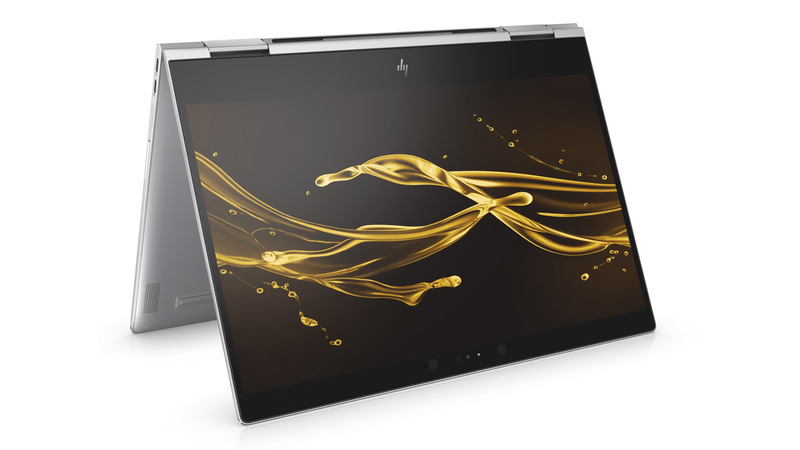 This HP renaissance has brought the increasingly popular ‘privacy filter,’ called Sure View to the best HP laptops. 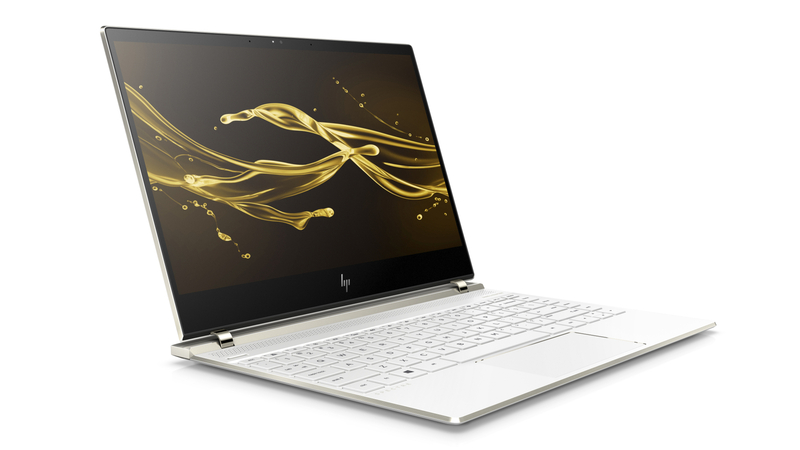 These new HP notebooks feature lovely gold trim that we’re used to seeing in HP’s high-end products like the HP Spectre line of Ultrabooks and 2-in-1 laptops. So, now that Black Friday and Cyber Monday deals are incoming, do yourself a favor and put the best HP laptops of 2018 on your list. In our mind, the best HP laptops balance design flair with raw power, and the HP Spectre x360 is a perfect example. The 2018 model features perfectly slim bezels and is light enough to use in tablet mode comfortably. As a regular laptop, you’ll have trouble finding a better keyboard, brighter display and more powerful components – especially considering its size. This could be one of the most gorgeous laptops on earth. The ceramic white finish is complemented by a two-prong, glossy hinge design that’s very pleasing. But, it’s not all just aesthetics, the HP Spectre 13 is one of the best HP laptops in terms of power, as well. It leverages the sheer power of 8th-generation Intel Kaby Lake R processors perfectly – you can get work done and look good while doing it. 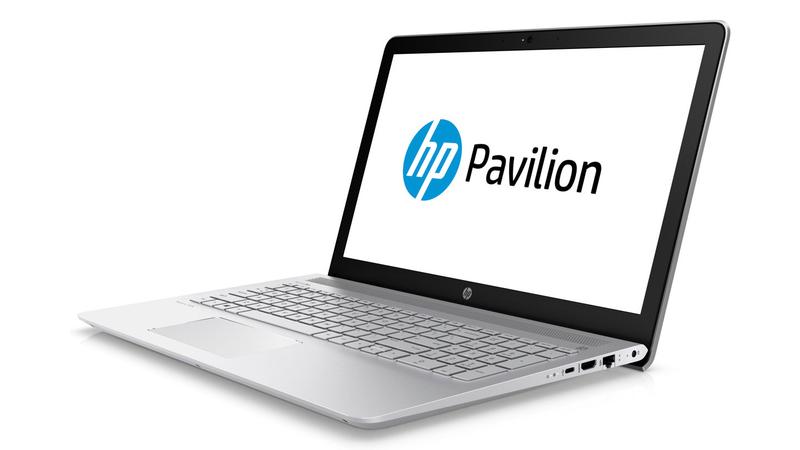 The HP Pavilion 15 isn’t going to blow your mind with sheer power, but it will make up for it with finesse. It’s one of the few remaining AMD Ryzen-based laptops in HP’s stable – which could change – but the Ryzen chips here are worth paying attention to. This is the best HP laptop for anyone on a budget, it&apos;s a rare example of a laptop that can strike a golden balance between price and performance, making it one of the best laptops for college students. 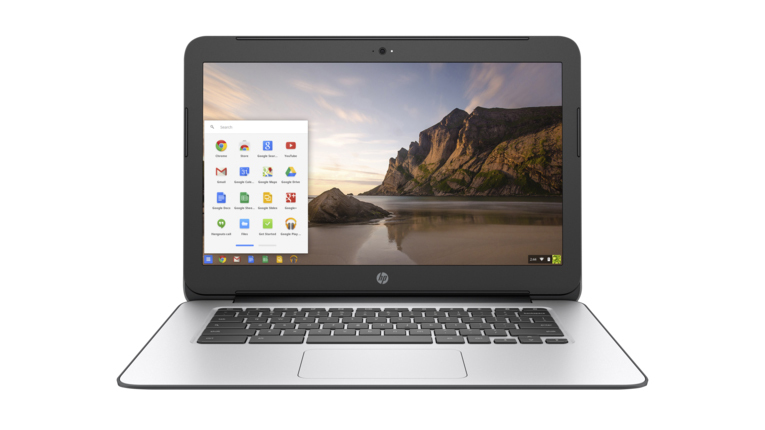 You shouldn’t have to break open your piggy bank to get one of the best HP laptops, which is why devices like the HP Chromebook 14 G5 exist. It’s an economical Chromebook that never feels cheap, which is a distinction that Chromebooks wear like a badge of honor. This Chromebook in particular boasts a sleek aesthetic and passable performance, especially when you spec it out. It’s easy to see why, for people on a budget, the HP Chromebook 14 G% is one of the best HP laptops. The best gaming laptops have a shaky reputation for their lack of upgradeability, making them more disposable than a gaming desktop by nature. Luckily, HP has subverted this issue by adding plenty of essential features that most gaming laptops lack. For instance, you can overclock the Omen X, which just means free performance – which will keep it at the top of the stack longer than competitors. 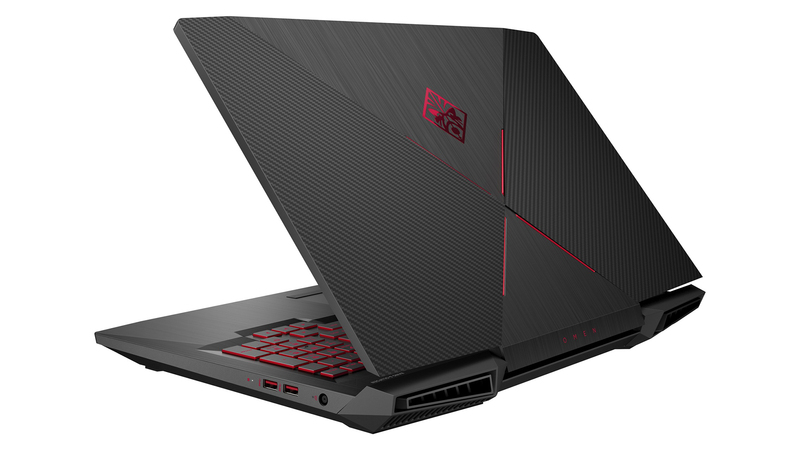 For gamers, the HP Omen X is the best HP laptop on the market.